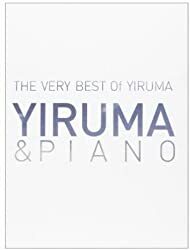 The very best of Yiruma / Yiruma - Bibliobus U.P. CD 1 : Yiruma 2001-2004. CD 2 : Yiruma 2005-2006. CD 3 : Special ed. New Movement.